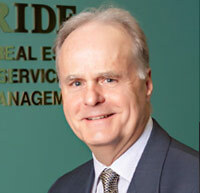 Mr. James Martin joined McBride Corporate Real Estate in March 1999 and has over 30 years experience serving NYC, Orange and Dutchess counties. Prior to joining McBride, Mr. Martin, as Managing Director of The Lansco Corporation, had 13 years experience in New York City’s commercial real estate market, specializing in office, retail leasing, and building sales. Sale of ±21,028 sq. 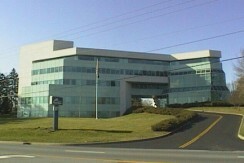 ft. industrial building at 300 Corporate Blvd., Town of Newburgh, NY to Big Shine Worldwide, Inc. Lease of ±4,315 sq.ft. of office space at 60 Merritt Blvd., Fishkill, NY to Foresters Financial Services, Inc.
Sale of ±51,000 sq. 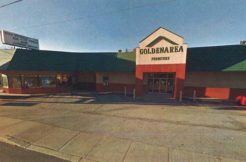 ft. retail building at 250 Dolson Avenue, Town of Wawayanda, NY to SJAR Realty, LLC. Lease of ±12,260 sq. 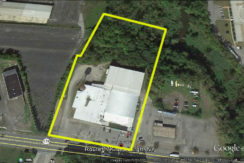 ft. of industrial space at 1073 Route 94, New Windsor, NY to Retail Group of America. Sale of ±30,000 sq. ft. industrial/office building at 10 Stage Door Road, Wappingers Falls, NY. 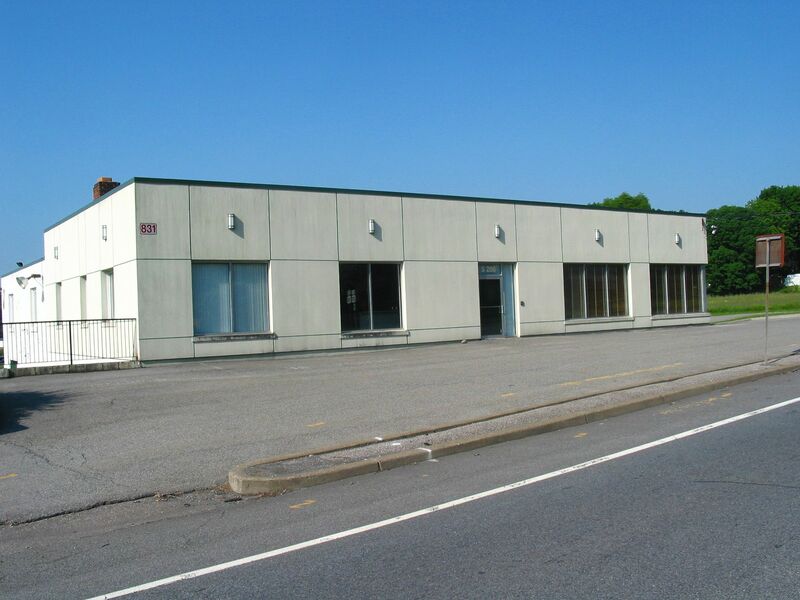 Sale of ±51,000 industrial building at 206 Wembly Road, New Windsor, NY to Fine Fixtures. Lease of ±4,800 sq. ft. of medical office space at 575 Hudson Valley Avenue, New Windsor, NY to Hudson Valley Health Group, LLP. Lease of ±7,945 sq. ft. of office space at 300 Westage Business Center, Town of Fishkill, NY to GSC/Kleinfelder. Lease of ±13,538 sq. ft. of office space at 1279 Route 300, Newburgh, NY to Tectonic Engineering & Surveying Consultants, PC. Sale of ±7,636 sq. ft. Town Garage bldg. at 555 Union Avenue, New Windsor, NY to New York Granite Corp. Lease of ±9,500 sq. ft. of medical space at 60 Merritt Blvd., Fishkill, NY to Hudson Valley Cardiovascular Associates, PC. Lease of ±11,000 sq. ft. of office, showroom and warehouse space at 389 Windsor Highway, New Windsor, NY to Affordable Floors. Lease of ±50,000 sq. ft. of office space at 51 Assembly Way, Newburgh, NY and 15 Governor Drive, Newburgh, NY to EPICOR Software Corp.
Sale of ±92,446 sq. ft. industrial building at 32 Leone Lane, Chester, NY to Satin Realty Associates. Sale of ±17,885 sq. 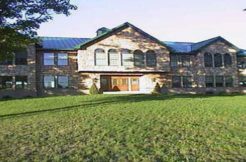 ft. industrial and office building at 100 Sterling Mine Road, Sloatsburg, NY. Sale of ±76,000 sq. ft. sports facility at 1717 Route 17M, Town of Goshen, NY. Sale of ±7.3 acres at the corner of Route 6 & 17M, Town of Wawayanda, NY to Krisujen Realty. Lease of ±24,000 sq. 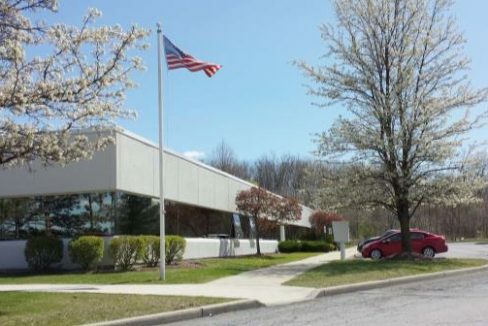 ft. of industrial space at 1073 Route 94, New Windsor, NY to United States Mint. Sale of ±8,000 sq. ft. retail building at 280 Dolson Avenue, Middletown, NY to Seneco Enterprises, LLC. Sale of ±5,000 sq. ft. retail building at 292 Dolson Avenue, Wawayanda, NY to Selkirk Warehouses, Inc.
Sale of ±10,800 sq. ft. office building at 100 Egbertson Road, Town of Hamptonburgh, NY to Fairview Farm, LLC. Sale of ±48,500 sq. ft. industrial building at 110 Industrial Road, Town of New Windsor, NY to FEE Realty, LLC. Sale of ±31,000 sq. ft. industrial building at 3480 Route 6, Town of Wawayanda, NY to Krisujen Realty. Lease of ±27,700 sq. 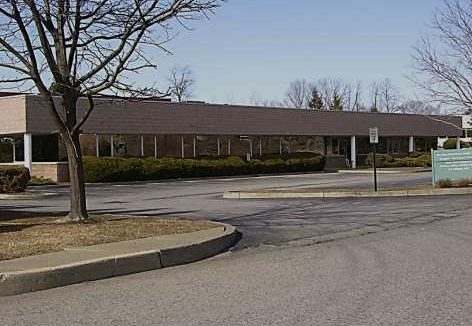 ft. of office space at 1279 Route 300, Town of Newburgh, NY to Finkelstein & Partners, LLP. Sale of ±56,000 sq. 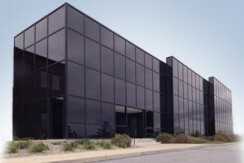 ft. industrial and office building at 62-84 Industrial Place, Middletown, NY to D & W Inc. Lease of ±11,818 sq. ft. of office space at 42 Rykowski Lane, Town of Wallkill, NY to Dormitory Authority of the State of New York. Sale of ±127,000 sq. ft. office building at 2455 South Road, Town of Poughkeepsie, NY to Thylan Associates, Inc.
Sale of ±25,785 sq. ft. office condominium at 555 Hudson Valley Avenue, New Windsor, NY to ENAP, Inc. Prior lease transactions successfully completed in New York City were those in which he represented American Standard Inc., Cluett, Peabody & Co. Inc., Haggar Clothing Company, Hachette Filipacchi Magazines, Dreyfus Charitable Foundation and AT&T Wireless Services. James earlier work experience was in the cosmetic/fragrance industry having been National Sales manager at Parfums Givenchy where he was responsible for managing the U.S. sales force. James majored in Business Administration with a specialization in marketing, Dean’s List – New York University at Brockport.